Camper English, creator of the Alcademics blog and one of the country’s most respected cocktail and spirits writers (and one of the journalists on the trip to Jerez I took last September), recently published a fantastic story on Sherry in The Los Angeles Times Magazine. 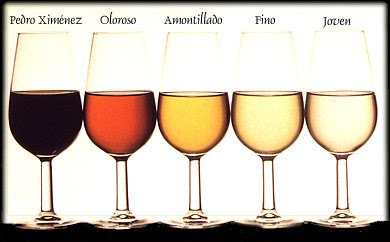 Not only does the article provide an excellent primer on the region itself as well as the various styles of Sherry that come from there, but he also includes a number of cocktail recipes that take advantage of both the range of Sherry’s flavors and their uncanny ability to lift any cocktail they appear in to a higher level of complexity than it otherwise would have achieved. Click here for the full article.